There are men who squirm at the mention of a woman’s period. And then there’s Muruganantham, a school dropout in India who went to great extremes to produce low-cost sanitary pads for his wife. 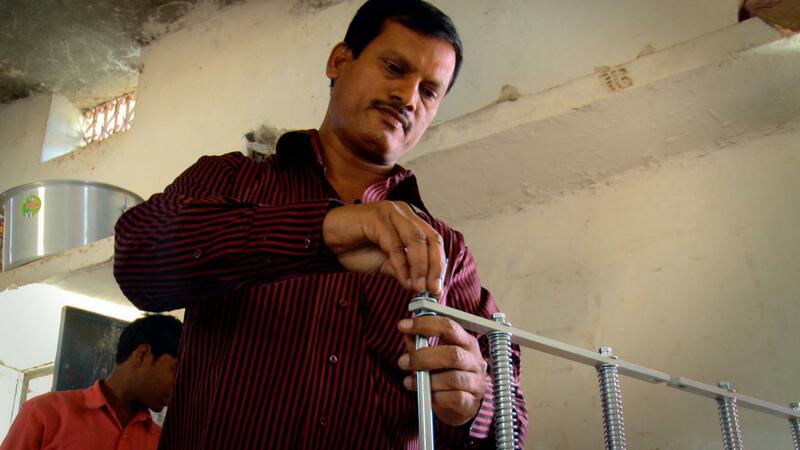 Once mocked by his own community, he is now acknowledged as a visionary for empowering rural Indian women with access to both feminine hygiene and a livelihood. Menstrual Man underscores the importance of empowering women to combat poverty, and the power in every individual to make a difference.